[I Peter 5:2; Acts 20:28 ] and guide its spiritual growth to the honor of God. 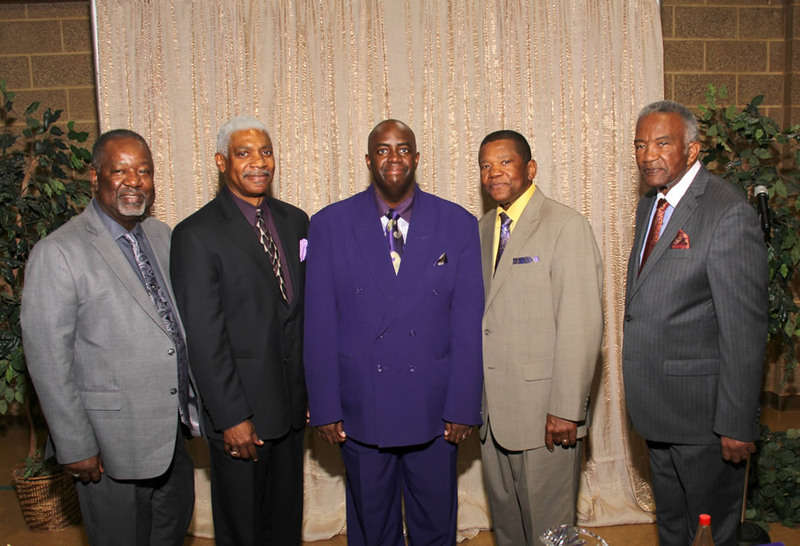 The church elders are assisted in their work by the Minister and seven deacons. Working together as a team, these men lead the North Tenneha congregation in every good work and spiritual maturity.